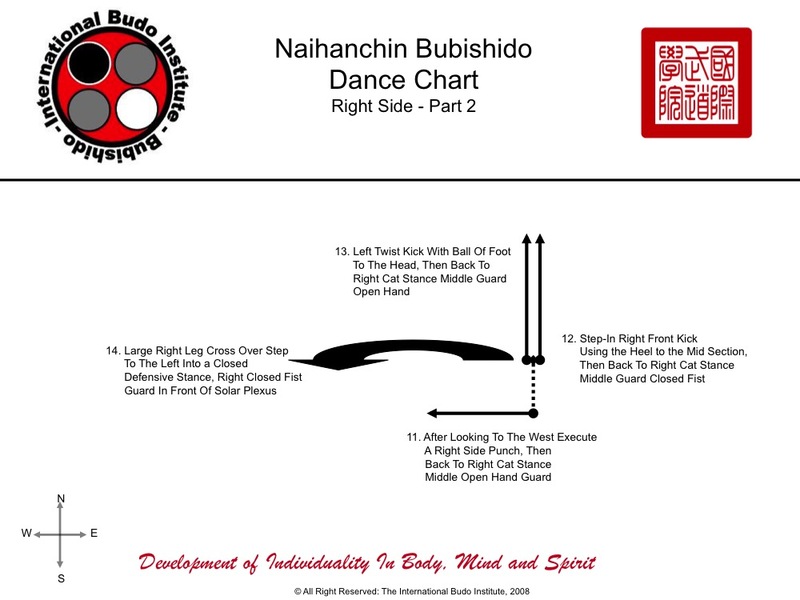 The following is the video representation of the Kata Naihanchin as performed within the syllabus of The International Budo Institute. 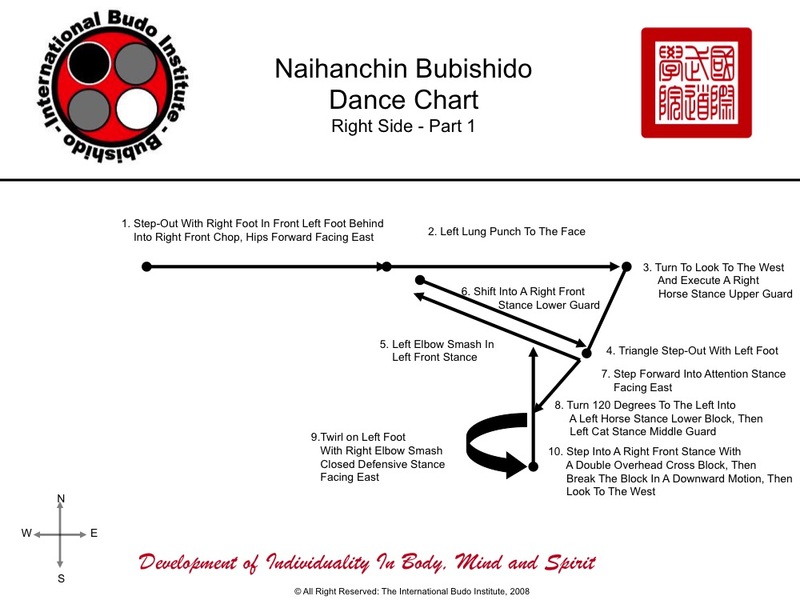 The sequence below is the right side of the Kata. The identical mirror images are taught on the left side as well. Home study students should focus on learning the right side and perfecting those moves before trying to mirror the movements on the left side. 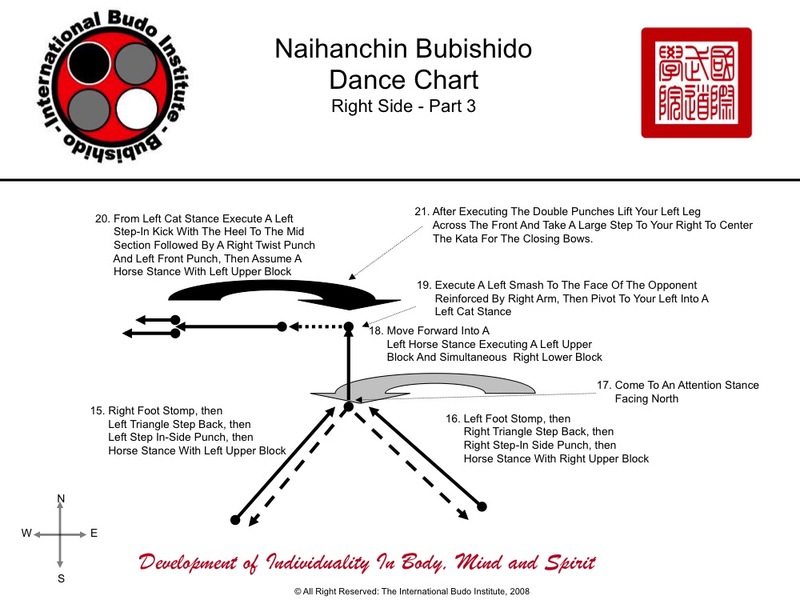 Kata Naihanchin is considered one of the foundational Kata of The Institute. It stresses lateral movement with strong blocking, elbow, punching and kicking techniques. If you only had the time to learn one Kata, this should be it. This Kata is passed down to The Institute through the lineage of Shinan Masayoshi Hisataka originating from the techniques of Kudaka-Ryu (Kudaka Island, Okinawa).